Are you looking for that perfect, one-of-a-kind engagement ring, but want to have money left over for a honeymoon? Is it finally time to get rid of some of those vintage watches you never wear anymore? Express Pawn is the ideal place for you to buy and sell jewelry of all fashions and designs. You won’t find a wider, more unique selection of new and used jewelry in any of Grand Island’s traditional jewelry stores. 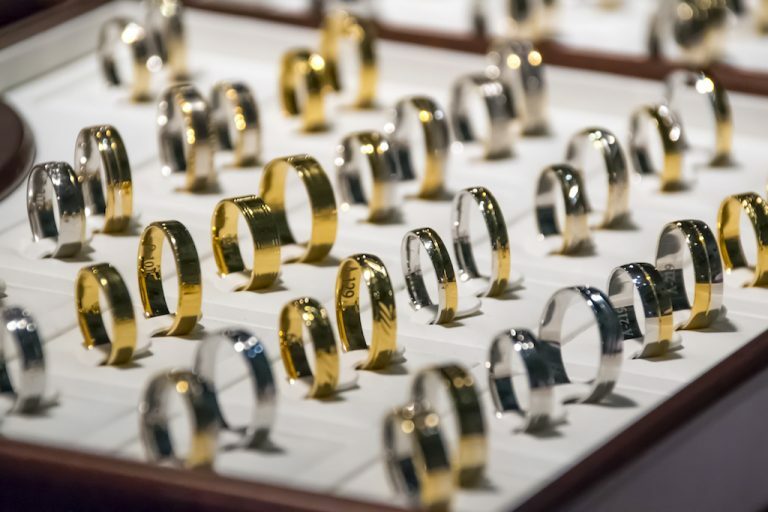 At Express Pawn, we guarantee every piece of jewelry we buy and sell is thoroughly inspected by our expert pawn brokers, and appraised to offer the most competitive market value pricing in the Grand Island area. We will make your jewelry exchange so easy and rewarding, you’ll never want to step into traditional jewelry stores again! If you’re in need of some quick cash, it’s as simple as cleaning out your jewelry box! Express Pawn makes selling jewelry a breeze with our simple jewelry exchange process. Did you recently inherit antique jewelry from grandma? Do you have designer watches that no longer suit your style? Our compassionate pawn brokers realize that your jewelry often has sentimental value, so we buy jewelry from our Grand Island customers at prices that leave them satisfied and beyond content with their decision to sell to our pawn shop. 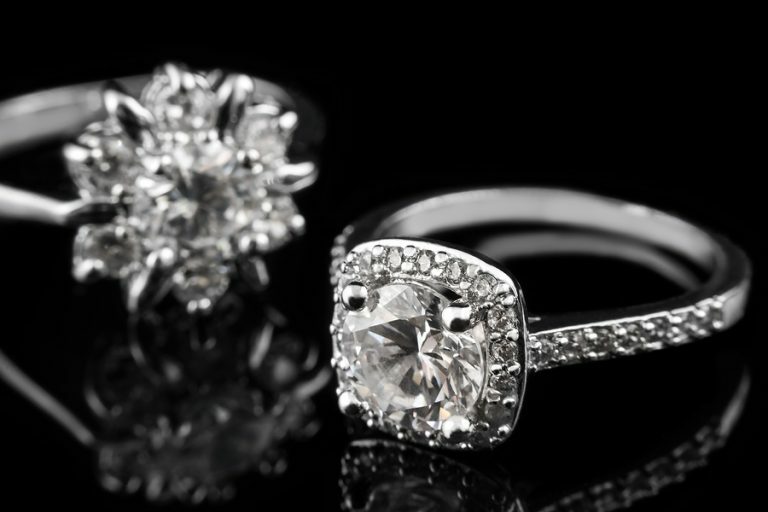 When you buy jewelry from standard jewelry stores, you often find pieces that are mass-produced and commonplace. At Express Pawn, you’ll discover treasures that you won’t find anywhere else! 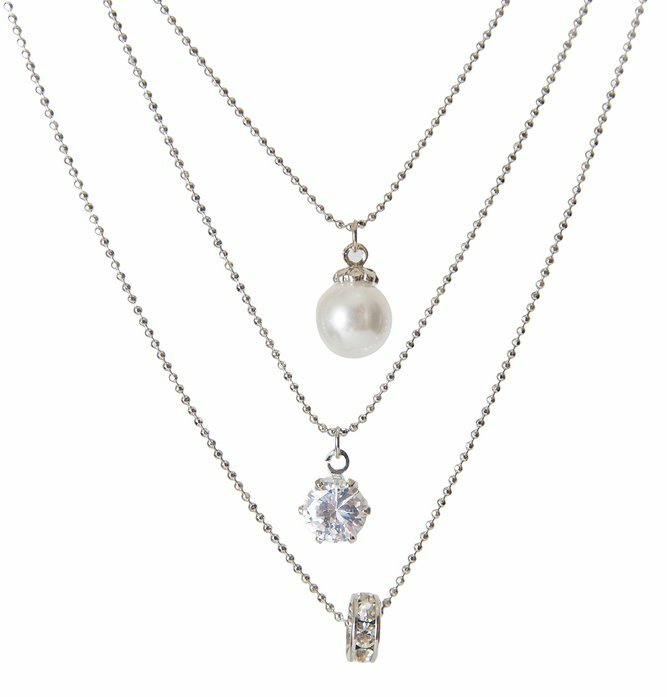 We want you help you find the exact type of jewelry you need for any occasion–from antique rings and vintage necklaces to Rolex watches and designer earrings—we carry it all! We have the widest selection in Grand Island and all of our jewelry has been inspected and approved by our professional pawn brokers. We have the best bargains around without sacrificing quality, so you won’t need to break the bank at traditional jewelry stores again!